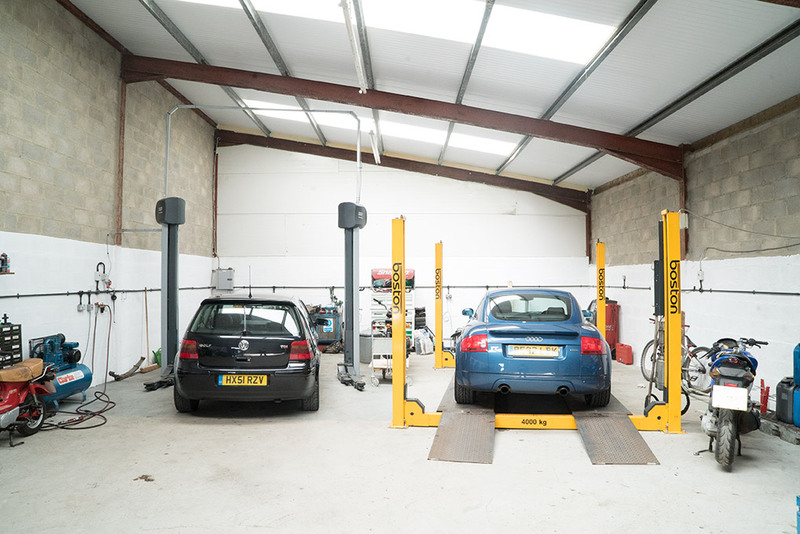 We are a small and friendly, family run business offering car servicing, diagnostics and repairs, located between Bisley and Birdlip. We are here to help you with all aspects of your vehicle as we know how important they are to you. We are happy to help you with any issues you may be experiencing and advise you on the best approach to fix any problem, big or small. We promise to offer you an honest, reliable and professional service with low competitive prices and high quality workmanship - we take pride in what we do and treat every vehicle as if it was one of our own. We will look after you and will give a great personal service on every occasion. We want you to come back to us year after year and tell everyone how good we are! Having worked for Northfield Volkswagen in Cirencester as a Senior Technician, Steve is specialised in VW’s but all makes and models are catered for.